The lingerie theme has become more and more popular in recent years. This type of shower is typically for a younger bride who will be comfortable with the risqué nature of a lingerie bridal shower. 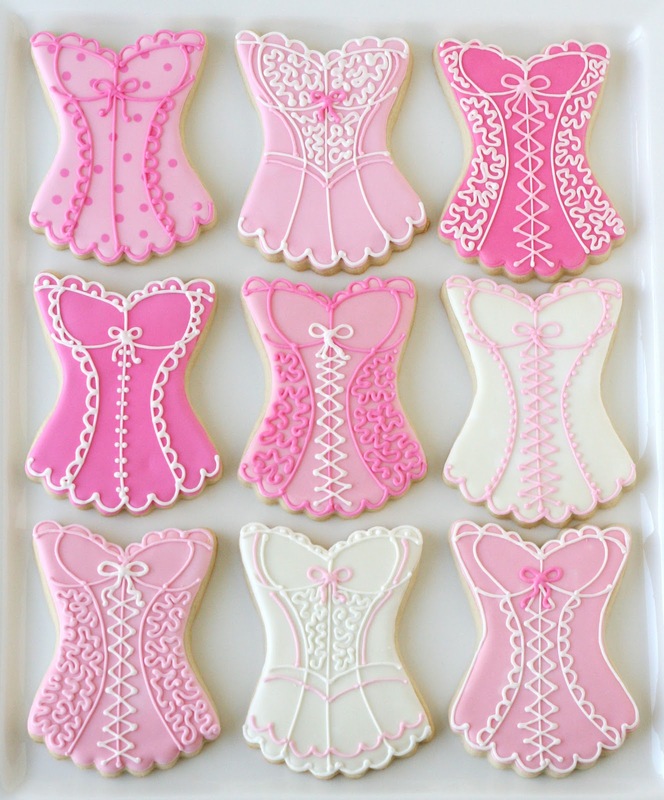 Each guest, in lieu of bringing a traditional wedding shower gift, will bring a piece of lingerie for the bride. 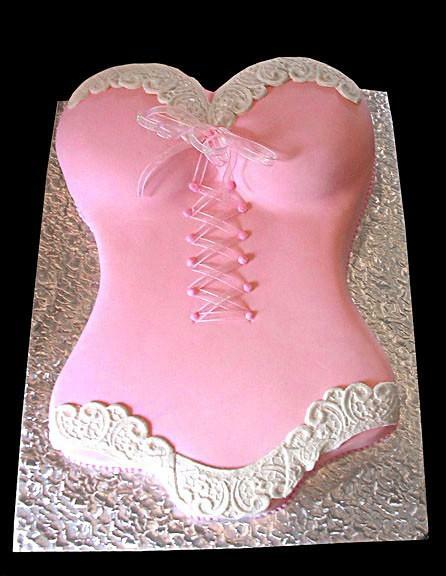 The groom will reap the benefits of a lingerie shower as well. Chances are the gifts will be put to great use on the honeymoon. 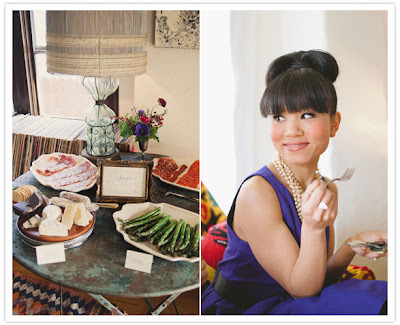 A gourmet bridal shower is perfect for brides who love to cook and sample different kinds of food. Instead of serving traditional snacks like cheese and crackers, ask each guest to bring a gourmet-related dish. Sending out invitations in the shape of foods or hand deliver invitations in an apron to add a little extra pizzazz to your shower. This is a relatively new bridal shower theme. 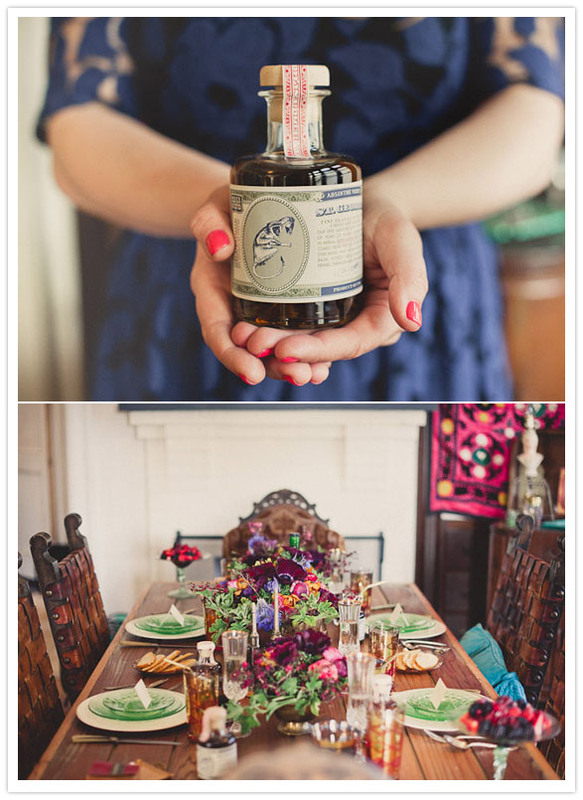 It requires each guest to bring a gift that the bride and groom can use at a specific point throughout the day. For example, on one person's invitation it might read 3pm; while on another's it may read 1am. The gifts are distributed clockwise according to the hours each guest is assigned. 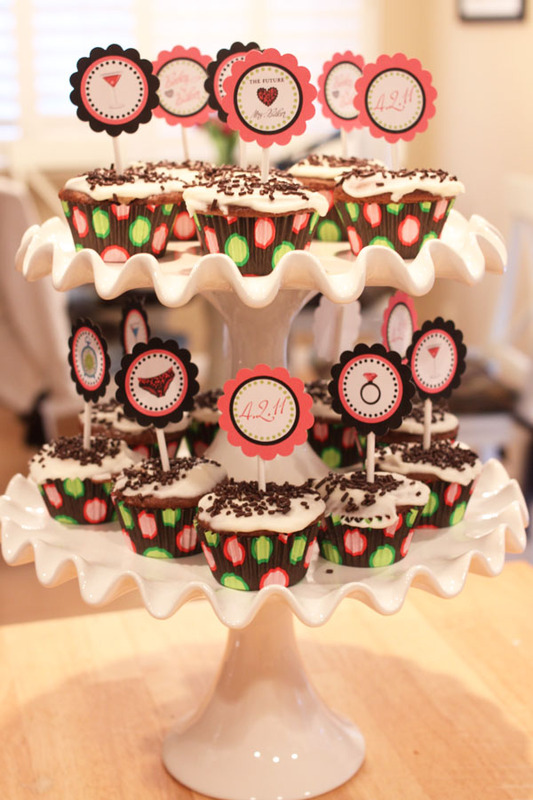 Similar to the "around-the-clock" theme listed above; this theme requires each guest to bring a gift in relation to a specific room in the house. One guest might be assigned the kitchen; while another might receive the bedroom. Each guest would have to choose their gift pertaining to the room on the invitation. This theme requires each guest to bring wine, beer, spirits or liquor; which the couple can use to stock their bar at home. You may want to assign each guest a different kind of liquor to ensure that the couple doesn't end up with 10 bottles of tequila! 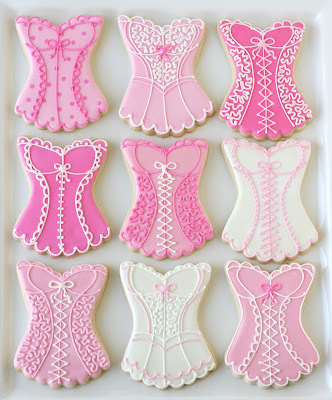 The bridal shower theme you choose will have a great impact on the success of your bridal shower. Make sure the theme is suitable for the personality of the bride; otherwise she may be disappointed with the outcome. Also take into consideration the types of gifts the couple could most use. If they already have a stocked bar, a "stock-the-bar" shower won't be a helpful theme. The outcome of this shower may determine whether or not you're ever asked to throw another one. But remember, above all, have fun!